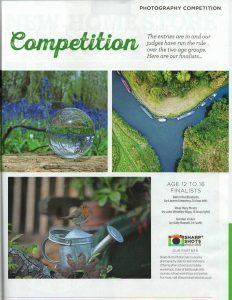 Every year we join forces with Surrey Life for their ‘Beautiful Surrey’ Photography competition. We want you to photograph what makes Surrey Beautiful to you. Is the rolling hills? The stunning views? The wildlife? 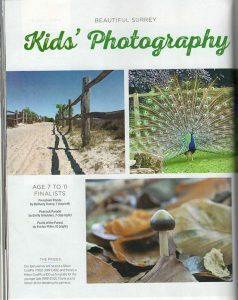 Whatever it is, capture it and enter it into our competition with Surrey Life & Nikon School. Images must be landscape, in a jpg format, at least 300 dpi and more than 2MB in size. The winner of the adult competition will receive £500 and see their photo on the cover of the 2019 Beautiful Surrey calendar. 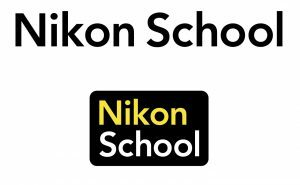 The winner of the kids’ competition, will receive a Nikon Coolpix P900 and see their winning photo featured in the calendar. Ten runners-up from the competition will also be featured in the calendar and the accompanying exhibition at Denbies Wine Estate being staged in early 2019. 2019 competition is now closed – winners will be announced soon!